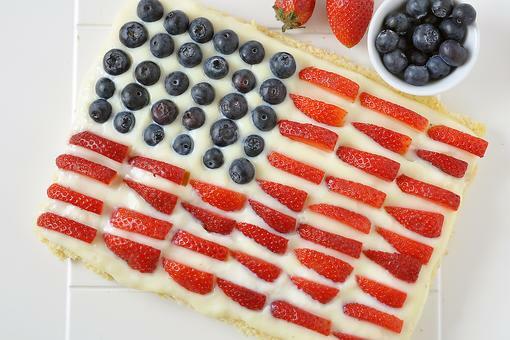 Need to bring a dessert to a July 4th party and don’t want to walk in with a store-bought cake, but don’t have time to bake either? Or having a party but running out of time? Here’s a quick way to make store bought look homemade! 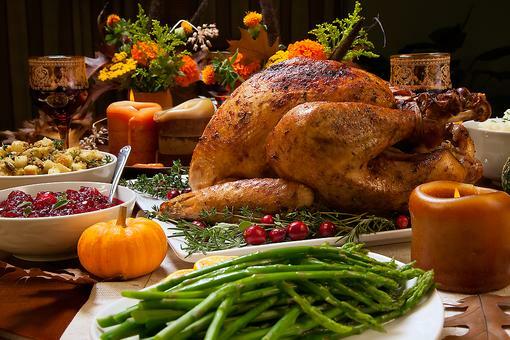 Start with a frozen cheesecake or angel food or pound cake. Spread the top with either whipped cream or sour cream. Top with fresh berries in a circular design. 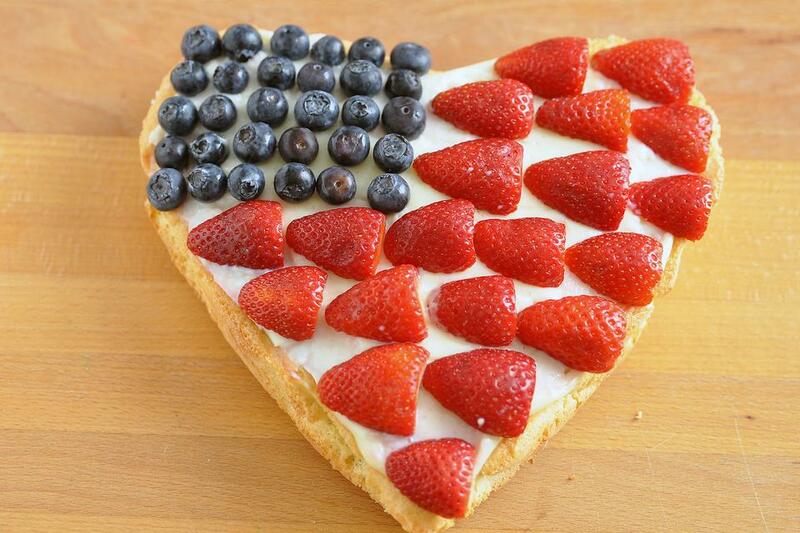 If it’s July 4th, use blueberries and strawberries for a festive red, white and blue dessert. You can also assemble them in the shape of a flag. 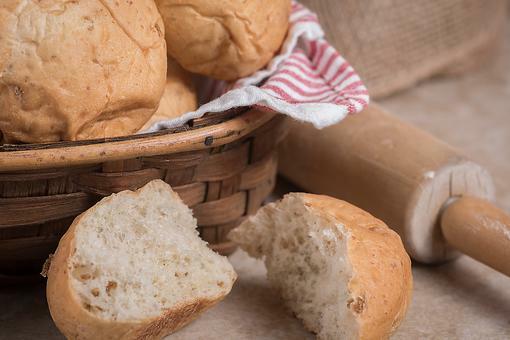 So easy to do, and you look like you baked all day! 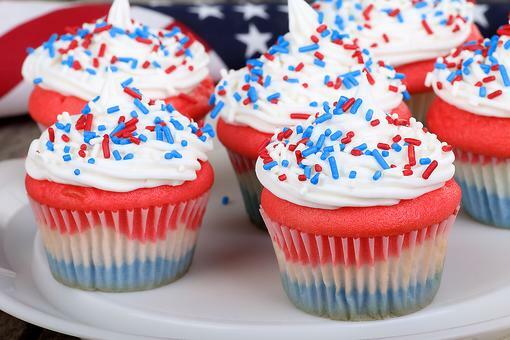 Patriotic Cupcakes: How to Make Red, White & Blue Cupcakes! 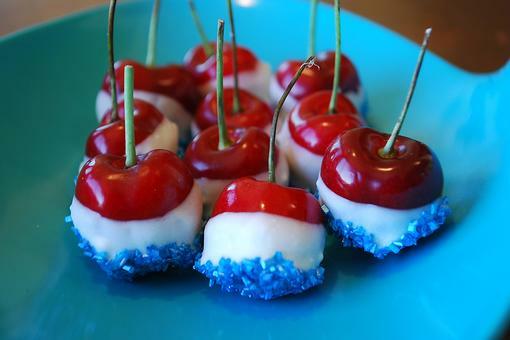 Turn Cherries Into a Quick & Healthy Patriotic Treat for July 4th! 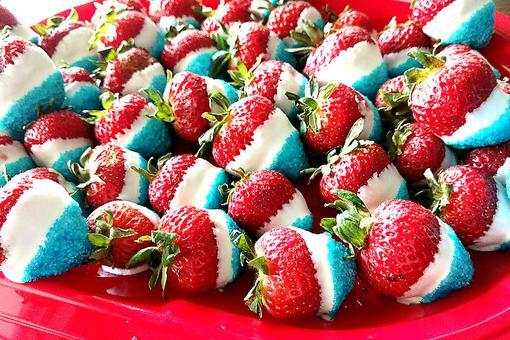 How to Make Patriotic Red, White & Blue Strawberries for July 4th! Love this easy idea, Angela Chee! Making one for our party tomorrow. Look forward to seeing more tips from you! Love the no oven version - thanks!! Oops! Forget to Thaw the Dinner Rolls? Here's a Hack to Save the Day!